Watch Thursday, October 9, 2014 at 10am on WMHT TV. What we think of as the modern global economy is actually centuries old! 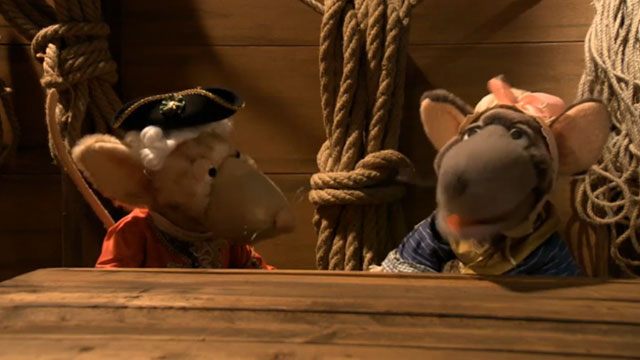 Join Maggie, an adventurous rat, as she boards ships using international trade routes to make her way home from England to the American colonies. Along the way, discover the inner workings of the 18th-century mercantile system.Watch the video here. WMHT is pleased to provide scholarship subscriptions for the 2014-2015 Electronic Field Trips from Colonial Williamsburg to four (4) schools in our broadcast area. 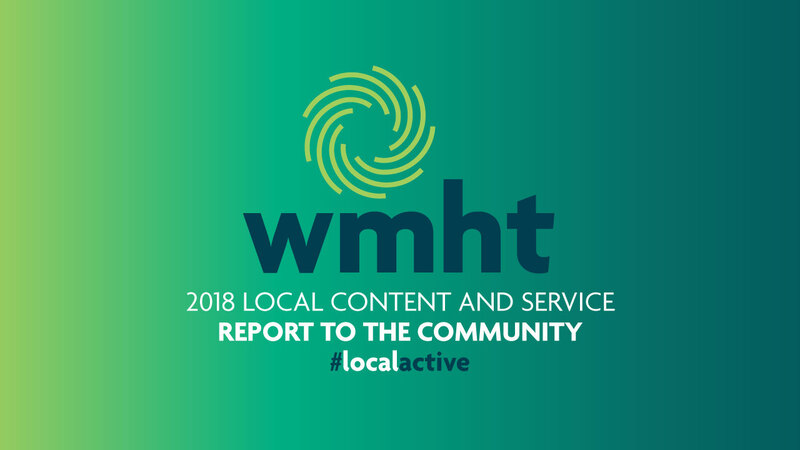 Email us at education@wmht.org for details. Teach American history with the 2014-15 Electronic Field Trip season from Colonial Williamsburg for grades 4-8.